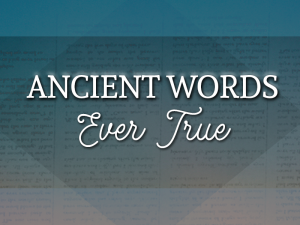 This Sunday we are so pleased to have Jeremy Willet – a long time friend of the Five Forks Church – here to bring the message during the morning services in the Auditorium. 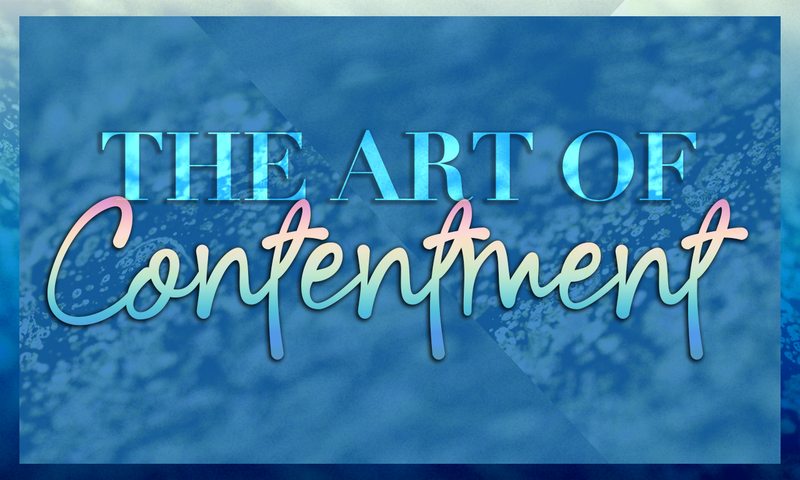 During the month of November Pastor Shaun has been speaking about The Art of Contentment, and he has invited Jeremy to come and wrap up this series by sharing what he has learned about being content. If you were here last week, you may recall Shaun sharing how Jeremy got on a plane and flew to Mozambique, traveled to the small little village and spent 4 weeks living with a child he had earlier chosen to financially support. In this village there was no running water, no electricity. He wanted to experience the life of his sponsored child, what it was like to grow up in that village, and what his money was being used for. We are looking forward to hearing what God wants to share with us through Jeremy this Sunday, and hope you are too! 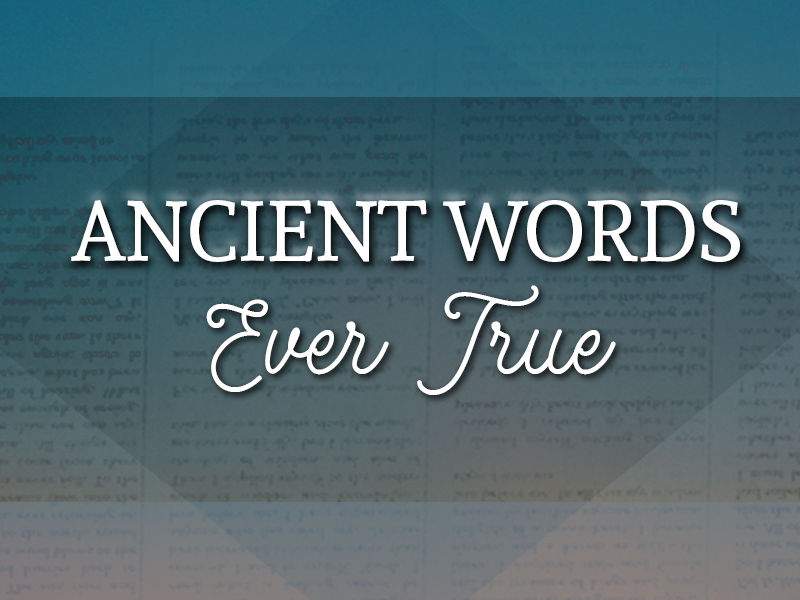 In the Chapel service at 11:00 Pastor Bill will be wrapping up his series – Ancient Words, Ever True – with a message titled Overcoming Guilt. We’ll be looking at how David learned the difference between remorse and repentance, and the difference between a reprieve and regeneration.